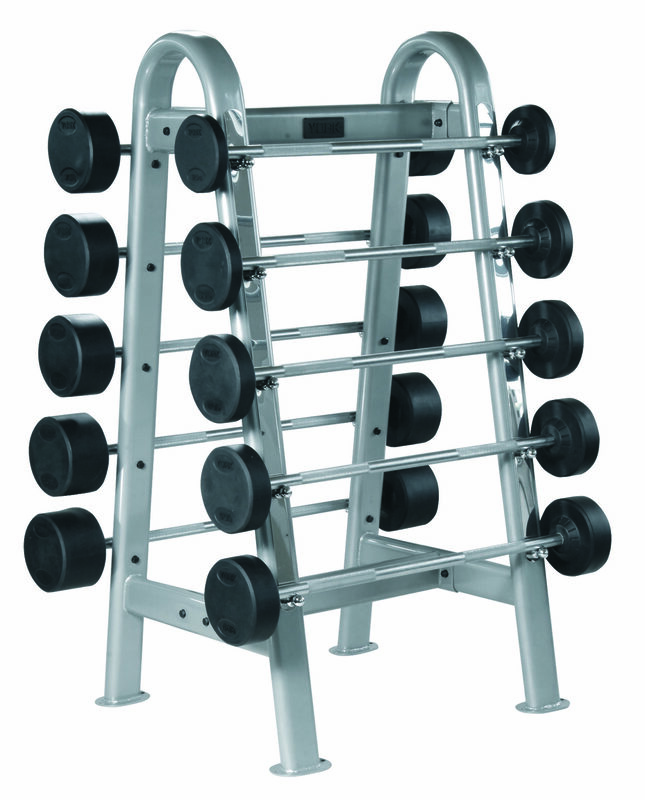 York doesn’t just stop at making world-class fitness equipment. 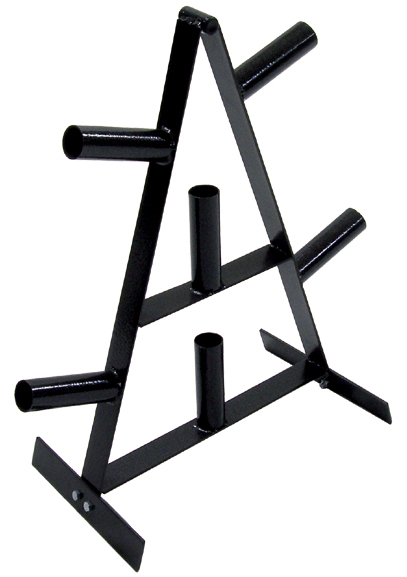 They also offer creative storage solutions for many of the products. 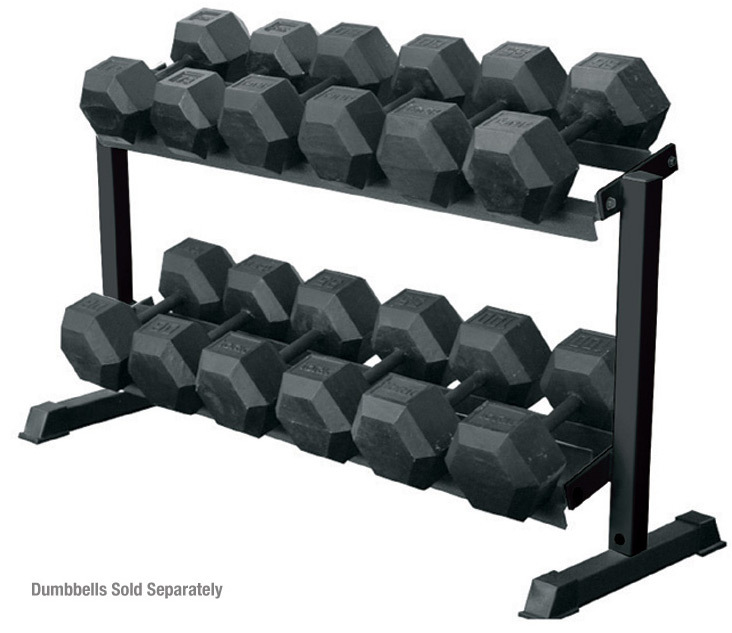 Not limiting themselves to simple dumbbell storage racks, York offers innovative racking options for standard and Olympic weight plates as well as kettlebells, medicine balls and slam balls. 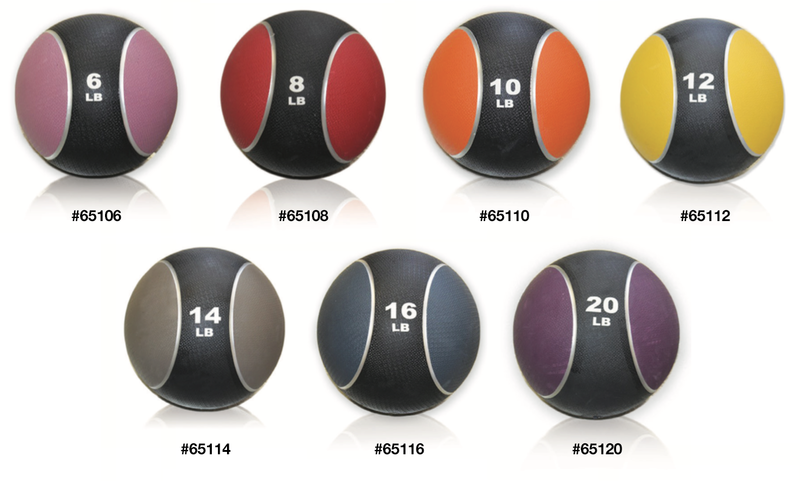 In fact, there are three different rack options for the medicine balls and slam balls, ensuring that York has a rack to fit your unique workout space. 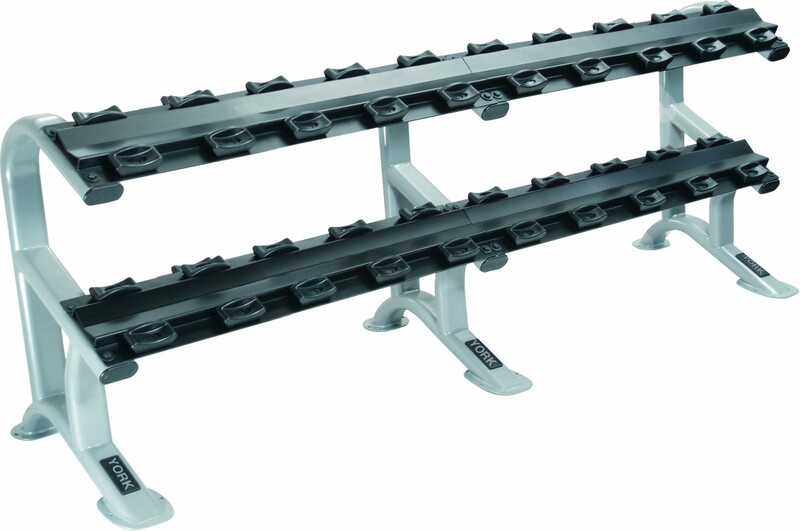 York racks are designed to safely store your equipment, increasing the lifespan of your York product and keeping equipment up off of the floor to reduce tripping hazards. 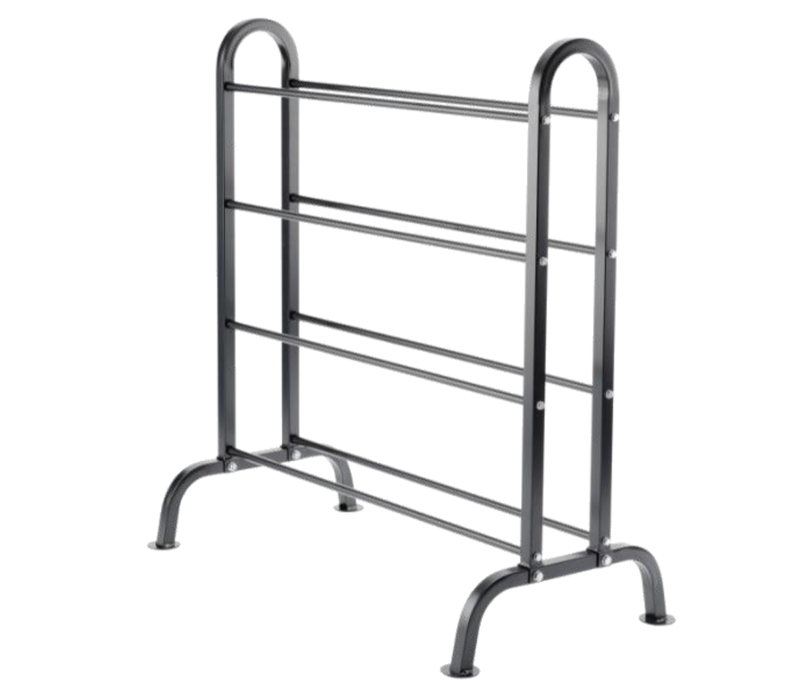 York racks are designed with stability in mind, preventing tipping and wobbling. 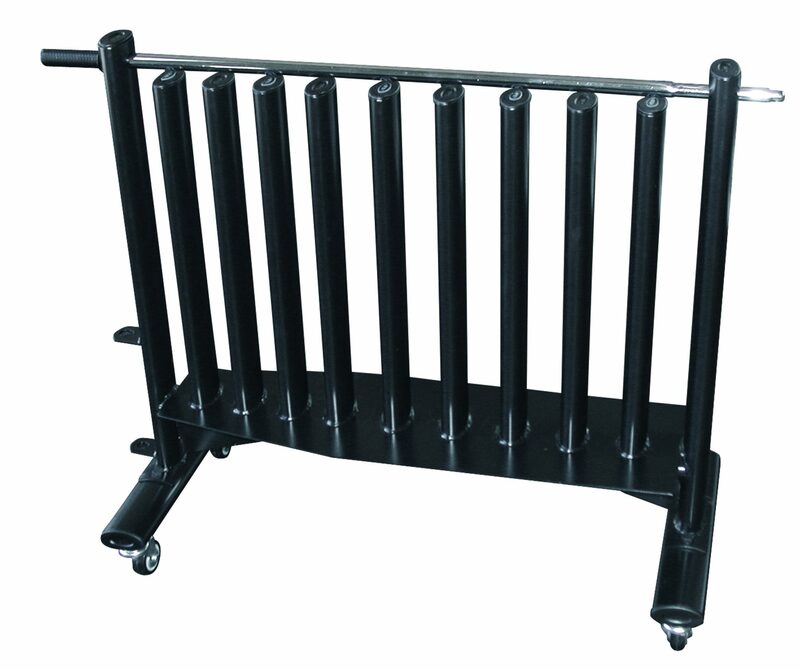 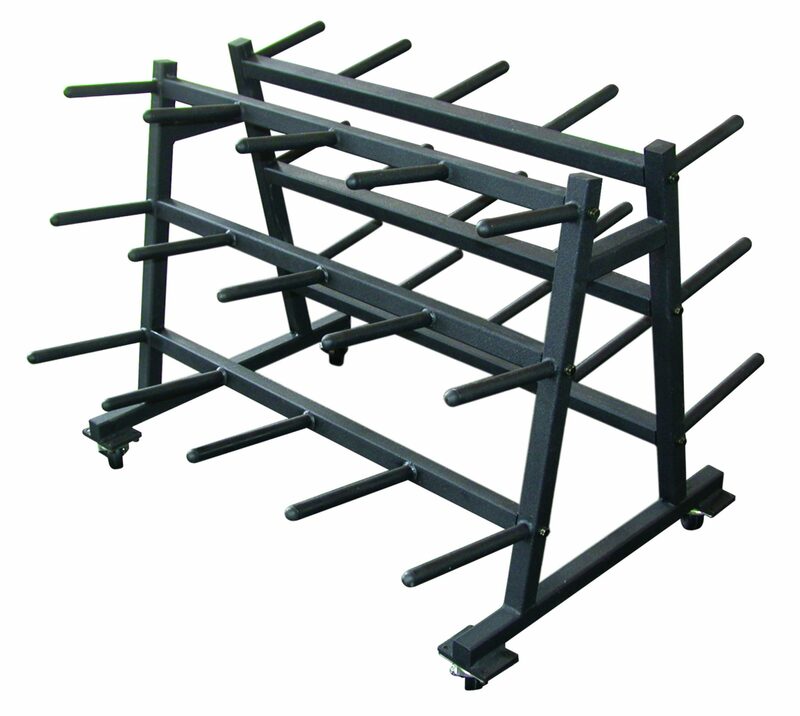 Only quality materials are used in the manufacture of York racks so they hold up as well as the equipment they display. 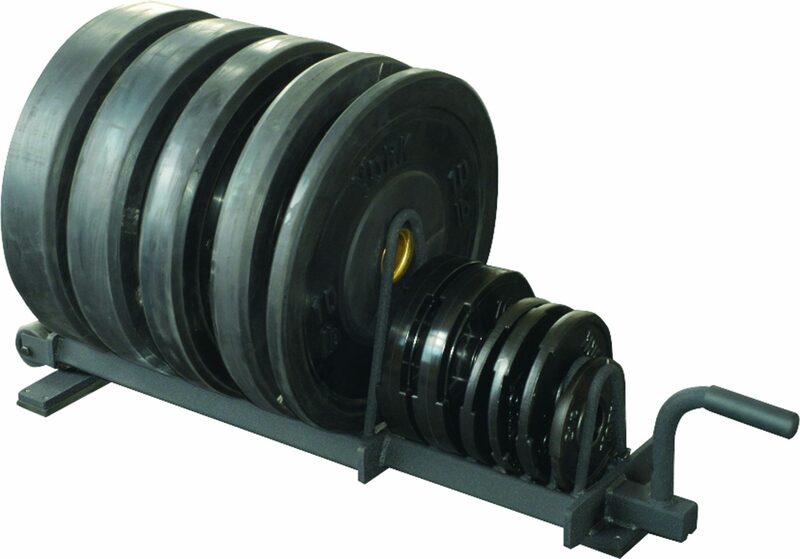 These racks will endure many years even with the heaviest of use. 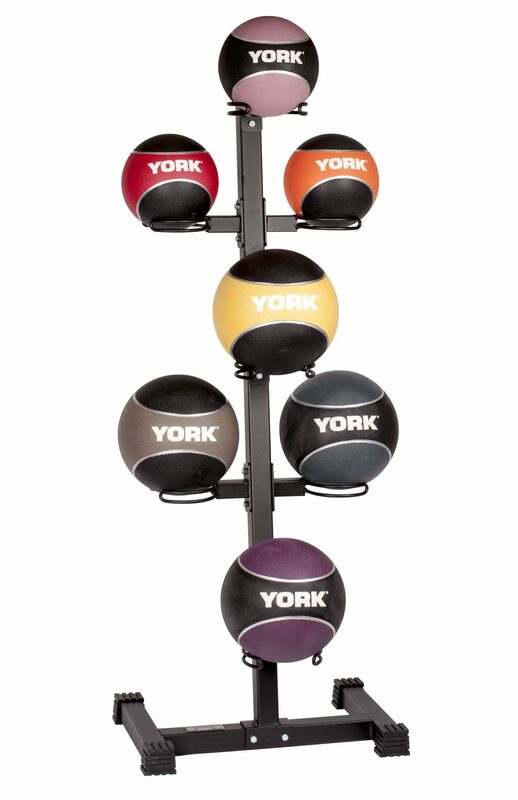 York racks can be used in both home gyms and commercial fitness clubs and the smaller racks such as the Color Rubber Hex Rack and the Vertical Medicine Ball Storage Rack can be tucked into the corner of almost any room to preserve open floor space. 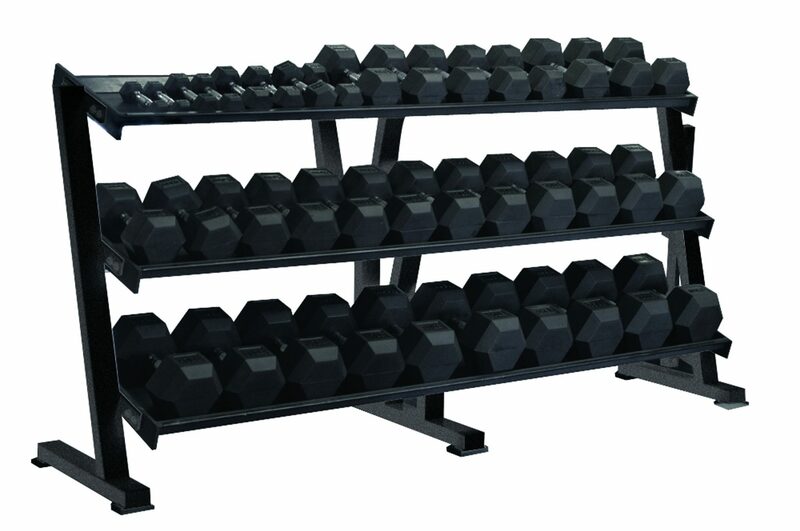 The Neo Hex and Vinyl Fitbell racks are perfect for yoga studios and even include a locking bar for added security and wheels for easy maneuverability within the space. 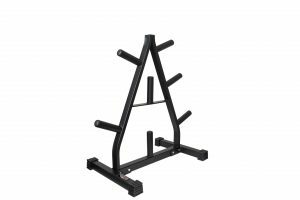 The tray racks and the kettlebell rack include thick rubber shelf liners to protect the equipment and reduce noise during racking. 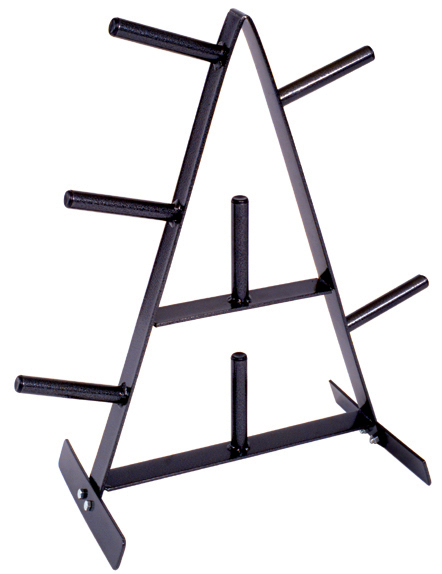 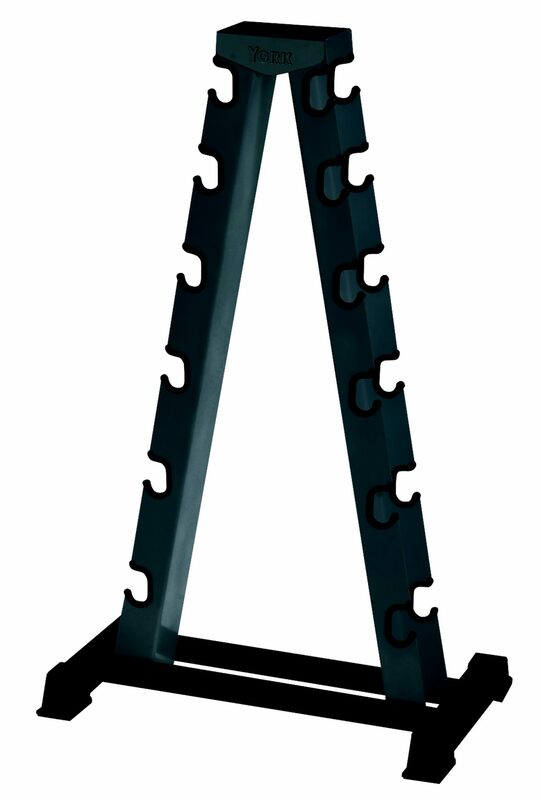 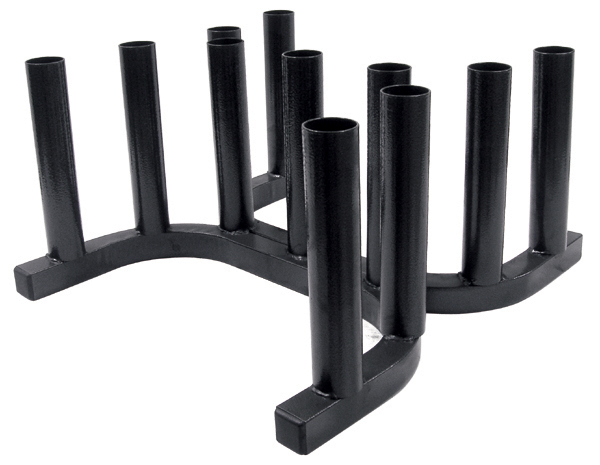 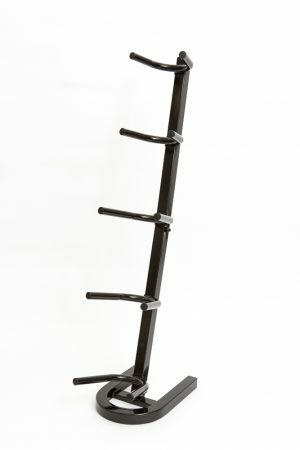 The aerobic weight set club pack rack can hold twenty aerobic weight sets, including the bars! 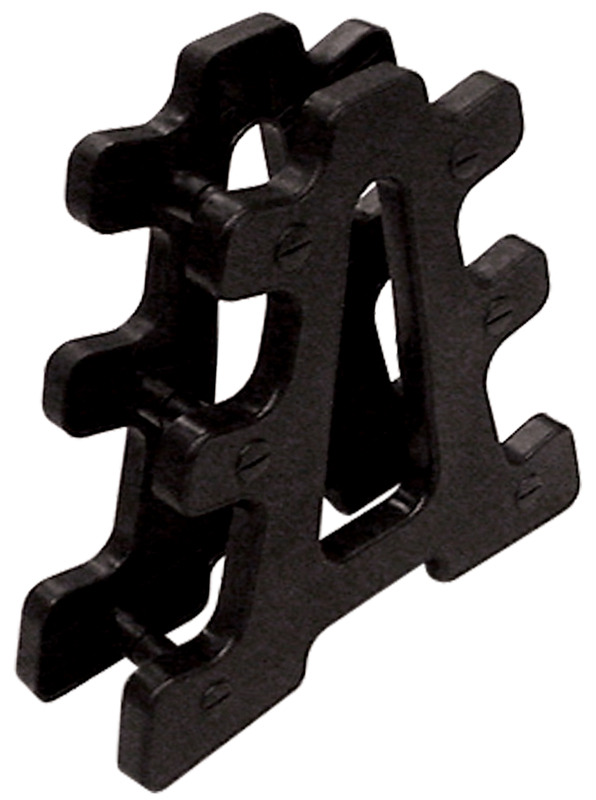 For those looking for something a little bit different, the York spider rack is designed to rotate smoothly for easy plate selection. 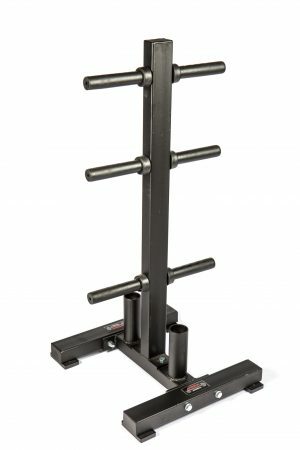 No matter the size of your workout space, York Barbell has a rack to fit your needs! 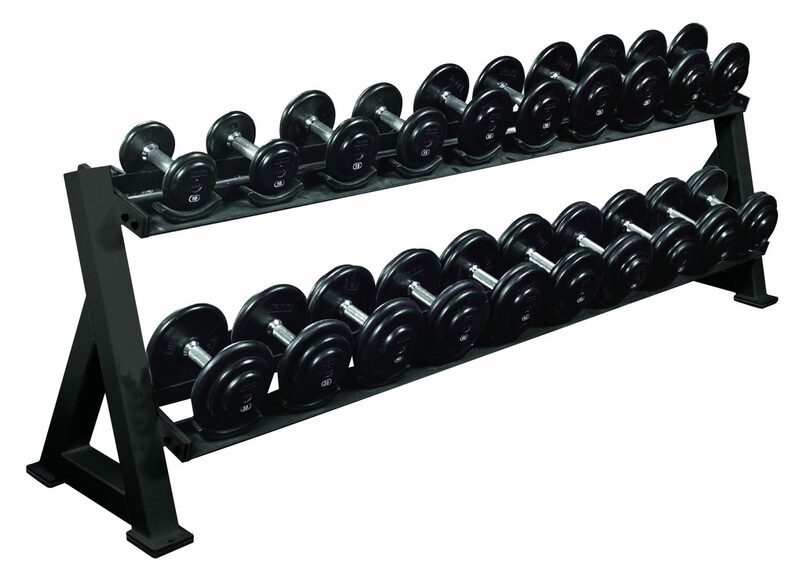 For more information about our gym equipment storage racks, or our extensive selection of gym equipment, contact York Barbell today!